I like makeup that is simple, quick and natural looking. I don't have much time to get ready in the morning so makeup and hair that takes around 10 minutes is my go to thing. 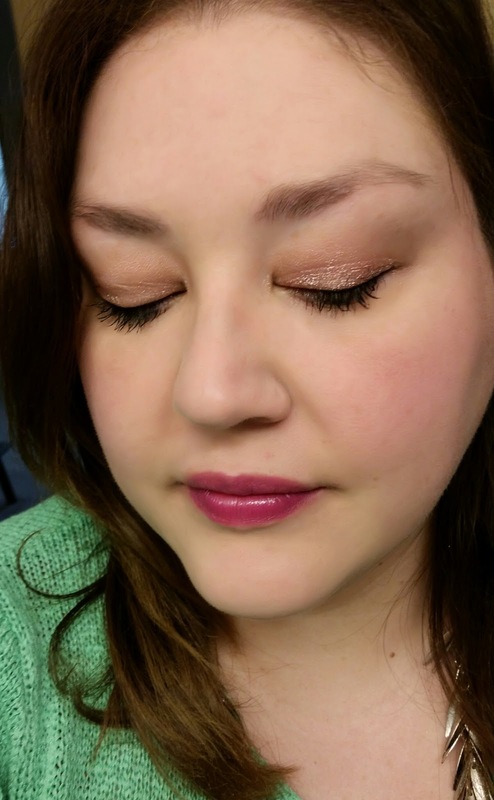 I've got some favorite product I use nearly daily to create a simple sweet look. All the product above have been getting a lot of use lately and I love the look that I created. 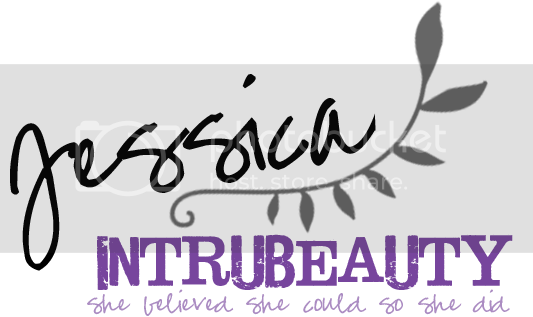 Keep reading for details on products used! Tarte Clay Primer in Fair is a product that look me a couple uses of to fall in love with. When I first applied it, I applied it more with a heavy hand because I was wanting more coverage. I found that it clung to dry skin when I did that. Now I just swipe a few swipes on my cheeks, around my nose and 1 swipe on my forehead and 1 swipe on my cheek. This method has been working so well for me. It evens out my skintone and provides just the right amount of coverage and color correction that I need. I literally use this nearly every single day and it's going to become even more a favorite as it gets warmer out. 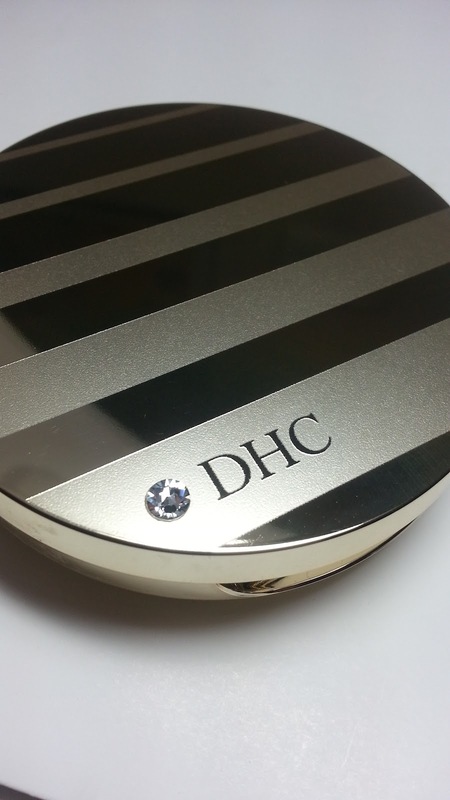 I apply this powder over Clay Primer when I just need a little bit of extra coverage and evening out. I always use a finishing powder, it just depends on how my skin looks that day as to whether I use a clear one or one with some color to it like this powder. 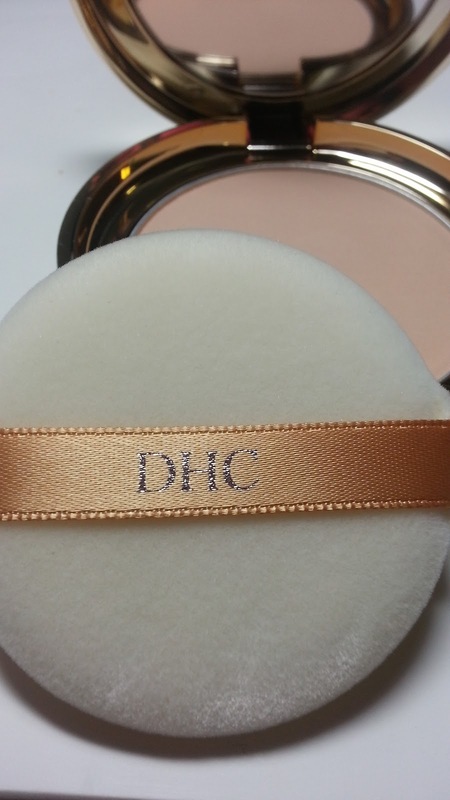 This minimizes dullness and shine, helps makeup last longer, covers flaws, brightens and fights visible signs of aging and comes in a gorgeous gold compact with a super soft powder puff applicator. Make Up For Ever Cream Eyeshadow in 16 Pink Beige is one of those rare products I'll actually completely finish and will 100% be replacing. I use this color several times per week. You can apply just one layer for a sheer bright look or you can build up the color. This does not budge at all, making it worry free in application and throughout the day. 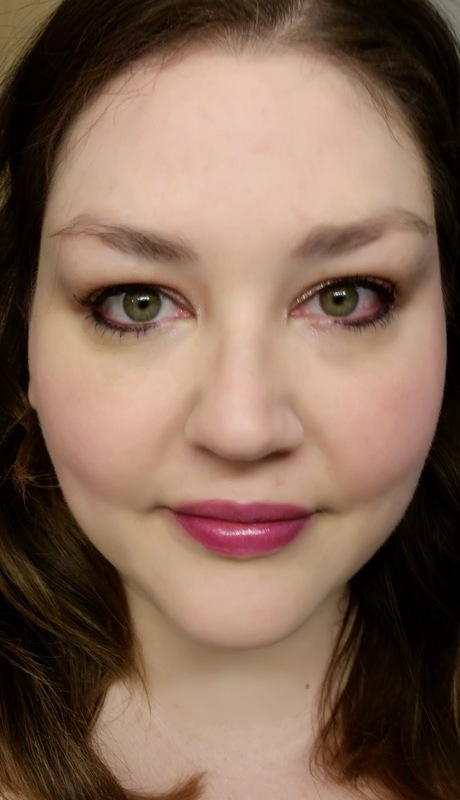 Lancome artliner has been a long time favorite of mine that I use nearly every single day. This is the easiest liquid liner I've ever used. I'm able to create thin lines, thicker lines or cat eyes with ease. 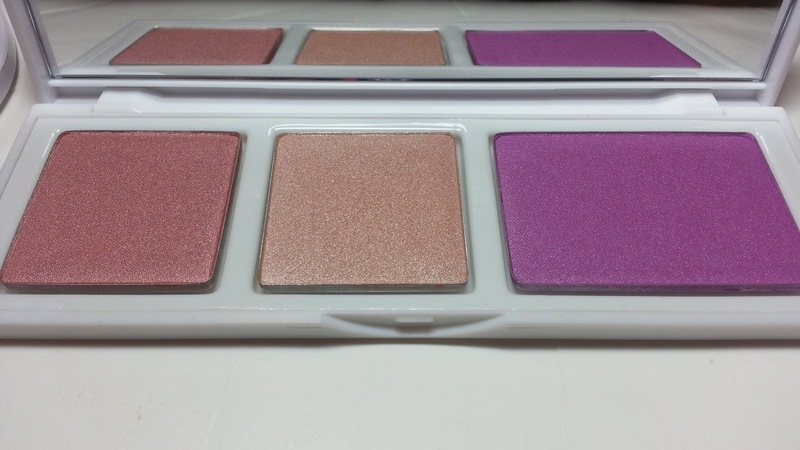 Sephora Pantone Universe Rush Luster Cheek Sweep-Radiant Orchid Blush is a gorgeous purple blush. I apply this with my fluffy Make Up For Ever 122 Blending Brush and just lightly tap it into the product as it is highly pigmented. I love the flush of color I get by applying it this way. The Rush Luster also includes two coordinating highlighter colors. Urban Decay Eyeliner in Rockstar has become my new favorite eyeliner. Normally I use Urban Decay Underground every single day and it's worn down to a nubbin, so I searched through my stash and rediscovered this beauty. Rockstar is a deep plum with glitter that really accentuates my green eyes. True to Urban Decay 24/7 eyeliners, this is also easy to apply and long lasting. My curls don't always turn out perfectly and sometimes need some help. That's where John Frieda Volume Curls 1 1/2” Curling Iron comes in. I either pick strands and curl just those strands and loose then with my fingers to blend in with the rest of my curls or I curl my entire head of hair and break apart, pull too loosen and lightly brush through. What do you think of this Simple & Sweet Makeup Look I achieved in 10 minutes? What are your favorite products for a quick and simple makeup look?